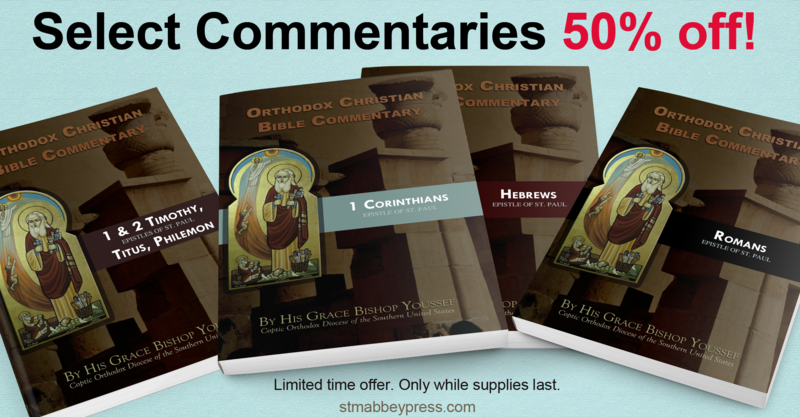 The St. Mary & St. Moses Abbey Press is pleased to announce a special, limited time offer (while supplies last) 50% off sale on select Orthodox Christian Bible Commentaries by H.G. Bishop Youssef. These commentaries are great for lent reading. Enjoy! The Coptic Orthodox Church of Alexandria was established by Saint Mark the apostle, martyr, and evangelist, in the first century. In uninterrupted succession, His Holiness Pope Tawadros II is the 118th Pope of the Church of Alexandria and Patriarch of the See of Saint Mark. 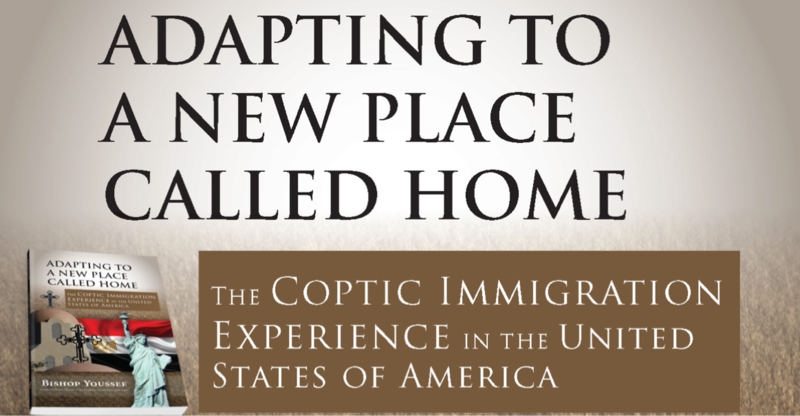 In 1995, His Grace Bishop Youssef was enthroned as the first Bishop of the Coptic Orthodox Diocese of the Southern United States of America.